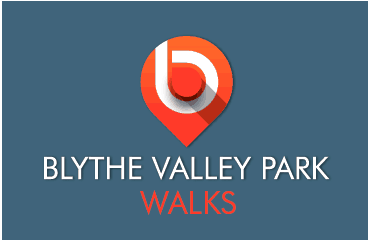 If you haven’t yet tried many of the wonderful walks surrounding Blythe Valley Park then why don’t you! We have recently updated the interpretation boards on the walks around the country park and installed way markers to make them easier to follow. Please click read more to see the various walks available for you and your colleagues to enjoy!